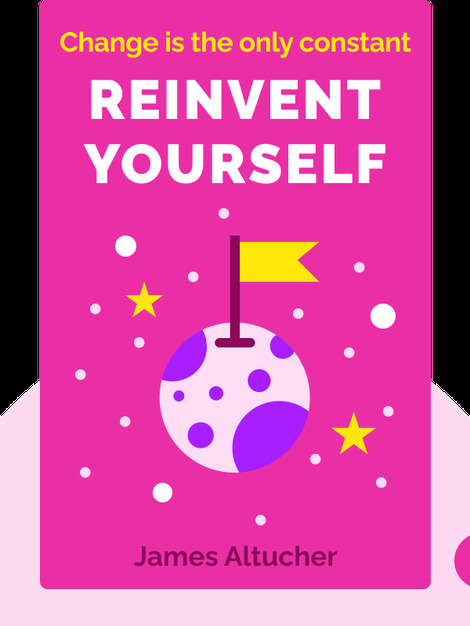 Reinvent Yourself (2016) shares practical techniques on how to continually reevaluate and readjust your approach to life and to business in order to forge your own path to success. 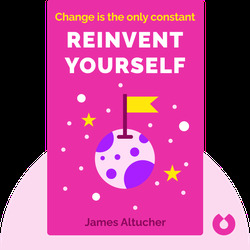 Author James Altucher illustrates how to do this using inspirational stories drawn from the religious leaders, artists and billionaire entrepreneurs from whom he learned the art of self-reinvention. James Altucher is a successful entrepreneur, podcaster and angel investor. He’s also the author of several books that have made the Wall Street Journal best-seller list, including Choose Yourself. He has cofounded 20 companies, 17 of which have failed. These experiences drove him to reevaluate his approach to both business and life, leading him to the insights that he shares on his podcast, the James Altucher Show, which has amassed more than 50 million downloads to date.